When you hear the term, “marijuana,” does it bring to mind images of stoner buddies giggling over a bong, munching on cookies and falling over in a haze of smoke with their eyes half-closed? If so, it might be time to update your opinion of this natural herb, whose identity has been stigmatized since the government criminalized it in the 1920s. If you think marijuana is “bad,” it is only because it was pushed into illegality almost a century ago by racist fears over the crazy-making weed from Mexico, and by pharmaceutical groups who would much rather you buy pills than grow a weed that has been soothing the human race for thousands of years. Humans have been toking it up since the 3rd century B.C.E. for recreational and spiritual purposes. It has only been in the last century that this drug has been outlawed and branded as an evil tool. Thankfully, modern medical proof is now trumping traditional stereotypes of marijuana. Many states including California have come to their senses regarding this peace-loving psychotrope and have made it legal for medical use. Today, almost anyone suffering from anxiety, ADHD, cancer, AIDS, glaucoma, multiple sclerosis, Crohn’s disease, Irritable Bowel Syndrome, etc. 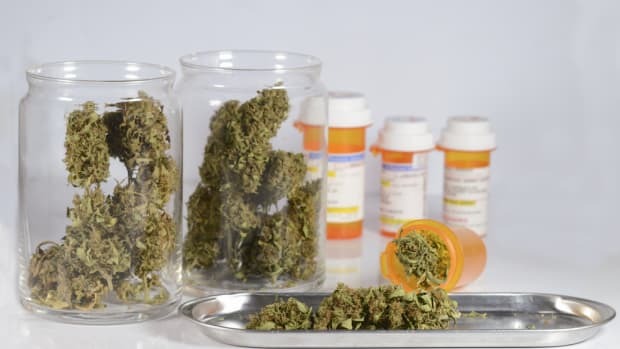 will be able to acquire a medical marijuana card and purchase marijuana buds, edibles and oils at a number of public dispensaries in the area. One-eighth of an ounce of cannabis sativa or indica will cost about $40-$55 when you buy it legally in a proper dispensary. Marijuana is perhaps best for people searching for pain management for life-altering illnesses. 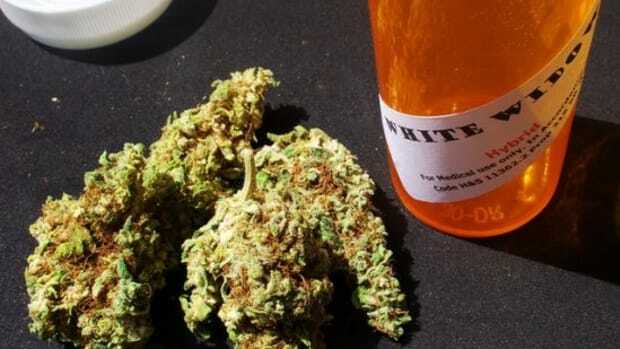 It does not have the dangerous side effects on the liver that many prescription drugs do, and the long-tern effects are almost zero if you choose to eat cannabis instead of smoke it. 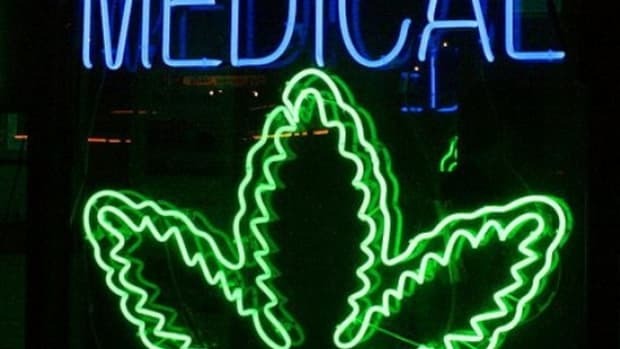 Could medical marijuana help you? - Marijuana seems to be the only substance on earth that can cure the painful nausea caused by chemotherapy and increase the hunger of cancer patients. The American Association for Cancer Research has found that marijuana slows the growth of tumors in the lungs, breasts and brain. - Marijuana can greatly retard the onset of blindness associated with glaucoma, a disease often seen in conjunction with diabetes. - Marijuana has been proven to help prevent Alzheimer’s disease by clocking the deposits in the brain that cause the disease. 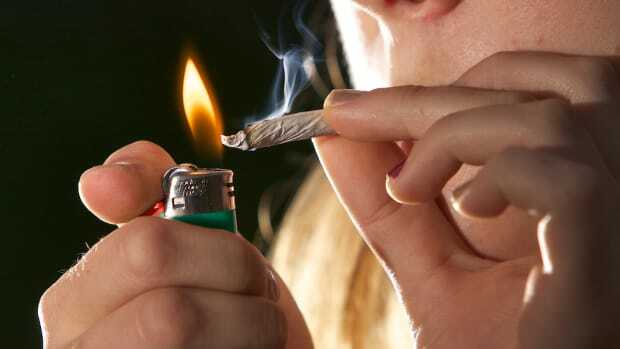 - Marijuana alleviates the symptoms of ADD. If you have the type of brain that only functions properly when stimulated, you are much better off eating a pot brownie than hitting up a bottle of Scotch – or worse. 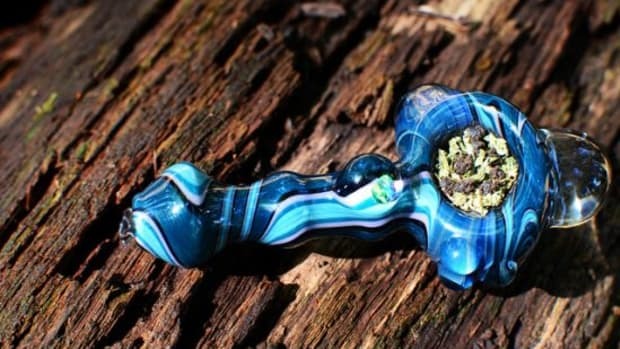 Marijuana is a fine alternative for those who cannot take Ritalin or Adderall. - Marijuana is also an antispasmodic muscle relaxant that can be a very effective treatment for seizures. Because of this, it alsorelieves PMS symptoms in a major way. 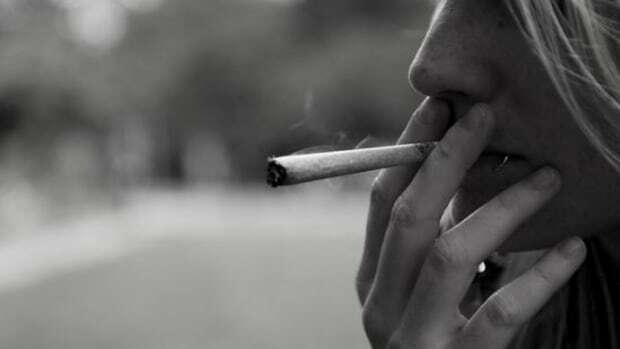 - Marijuana relieves depression and anxiety without upsetting the chemical balance of the body. 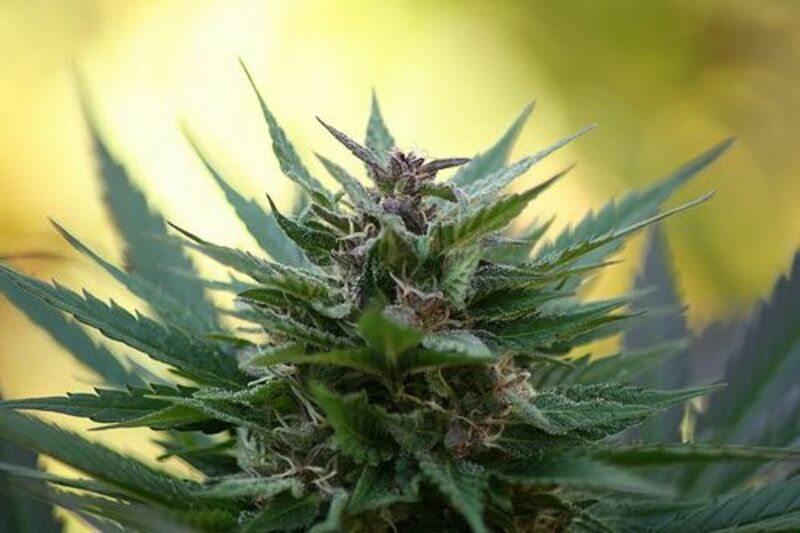 - Marijuana treatsmigraines, intense headaches that often to not respond well to other measures. When you think of medical marijuana, think of the cancer patient who has finally found some relief from the nasty effects of chemotherapy thanks to edible oils. 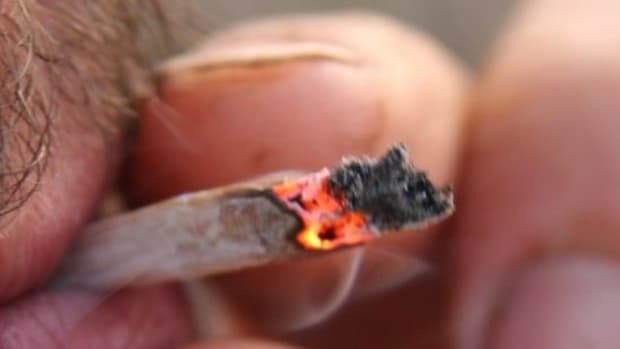 Think of the grandmother who cannot afford pricey pharmaceuticals for her knee pain – but who can smoke joints to stop the constant aching and walk. Think of former honor student who is now a successful freelance writer in Los Angeles, using cannabis to quell the symptoms of ADHD so that she can sit still long enough to write articles on the benefits of medical marijuana. 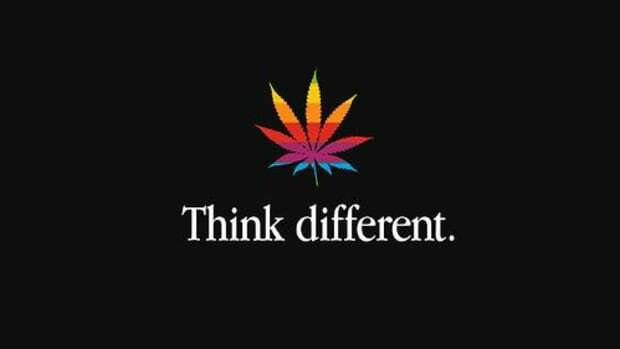 In short, if you have a negative perception of marijuana, realize that your stigmatized opinion of the drug was sold to you and the rest of the American populace almost a century ago, hook line and sinker. Open your mind, and you may find that medical marijuana could be the answer to your prayers or those of your loved ones when it comes to pain management or ongoing medical problems that nothing else seems to affect. Perhaps – medical marijuana could help you.